If you are looking for the perfect investment of your life then we at Teerth Realties can make your dream come true. 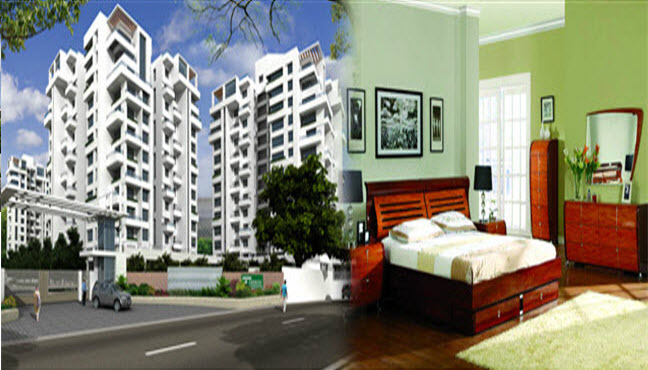 We have spacious Residential Projects in Pune which can ensure in settling your life in the right path. All our projects are constructed according to international standards, 24 hours water supply with video output at entrance door of the apartments. We have ensured the buildings are earthquake resistant; it is one of the biggest achievements in our construction list. We have also installed automatic elevators which can help in reaching the desired floor in less time, all the civil works has been designed strictly according to IS standards. The entire construction has been tipped with latest state of the art equipment ensuring safety to be prioritized in the highest order. If you need more information on Residential Project in Pune please feel free to visit www.teerthrealties.com and give us a call. We have updated our website for floor plans, you can check them to know if they are suiting according to your needs, but we would love to you to see a sample apartment which can definitely match your requirements. Baner is an ideal location for today’s growing population, all the services are close by, and you don’t need to visit the city for anything as Baner is already a new catch of the town. All the amenities are provided in the complex which we have constructed, be it groceries or shopping center, everything has been created in the vicinity so that you live in ease.